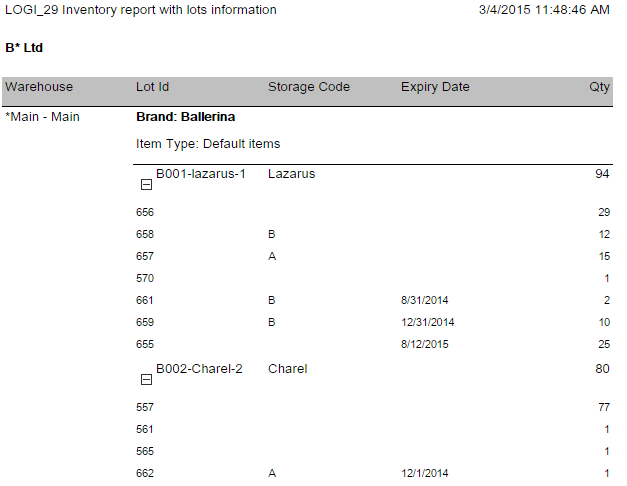 Display storage and expiry dates of multiple items in inventory report. Add brand in all sales report. 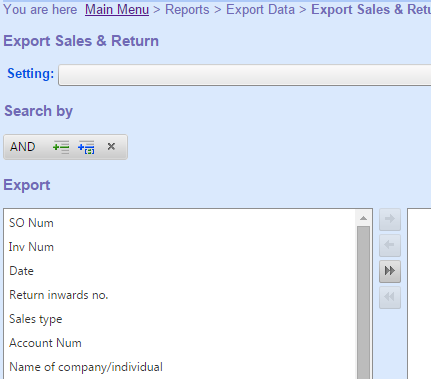 Add import goods print out display total qty and amount. Auto allocate goods to SO after adding in POS. Add report to show all movements of a lot. When having multiple bundles applicable with free gifts, free gifts should be aggregated in single line. 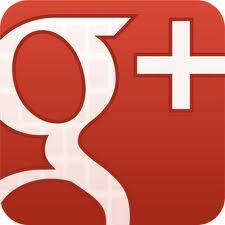 Accounts statement to have both Chinese and English. Add function to convert request to stock transfer. Allow showing negative invoice in adding AR and accounts statement. 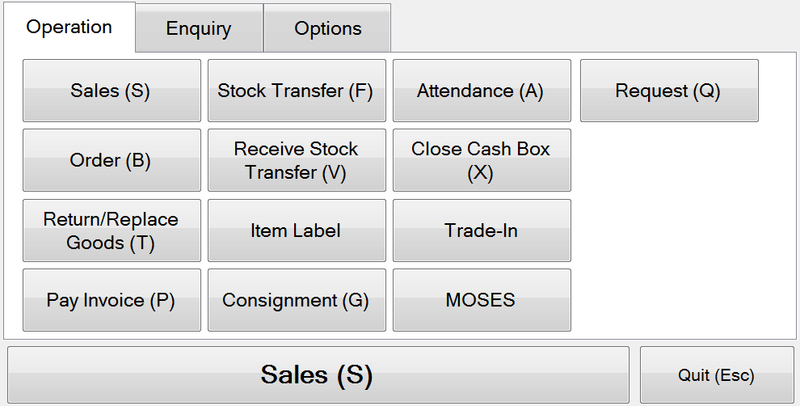 Add function to unallocate all lines in sales order. Modify LOGI_29 to plain table format. Add customer parameter to [AR_06]. Add clone function in Bundle. Add RI number in export Sales. User can save layouts of invoice list, SO list and consignment list in POS. Add function in POS to add stock request. 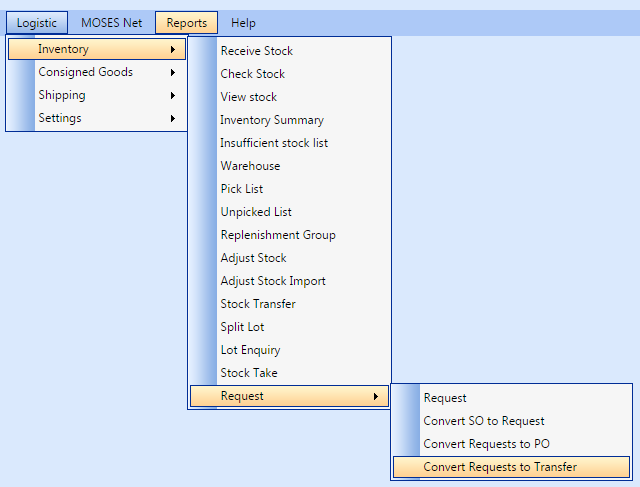 Add function to generate requests based on consumptions in a previous period.